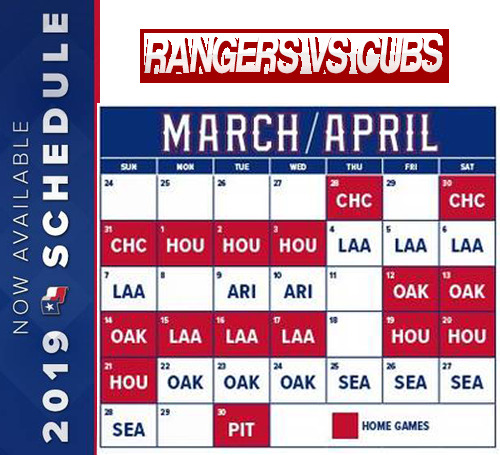 On March 28th, 2019, two of the most talented teams in Major League Baseball will face off for the opening day game in Arlington, Texas. 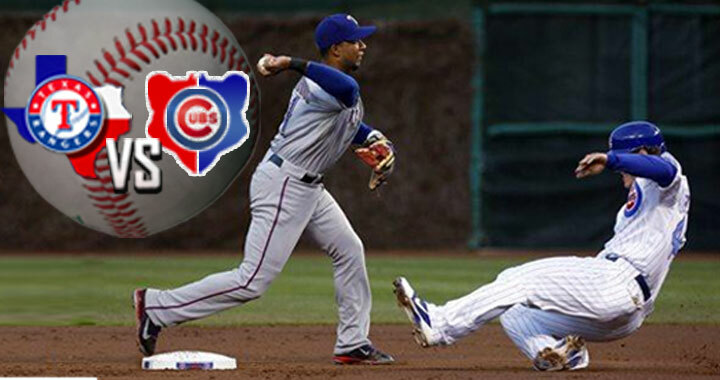 That's right, the Texas Rangers and Chicago Cubs is a must see treat for fans in the DFW area. The Texas Rangers are based in the Dallas-Fort Worth Metroplex area and are a member of the Western Division of the Major League Baseball (MLB). 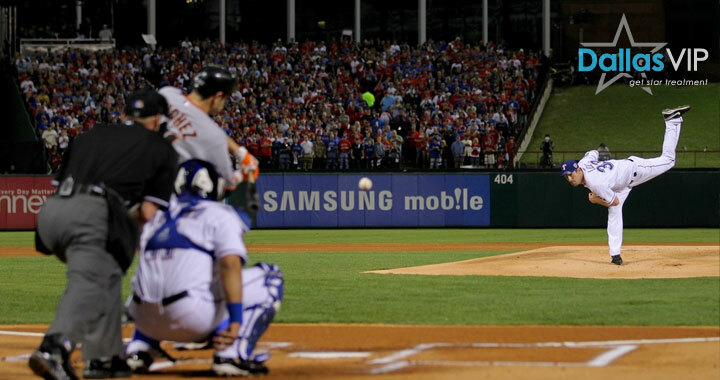 The Texas Rangers are the reigning American League Champs after making it to the World Series in 2011 and unfortunately losing to the St. Louis Cardinals in the 7th game. 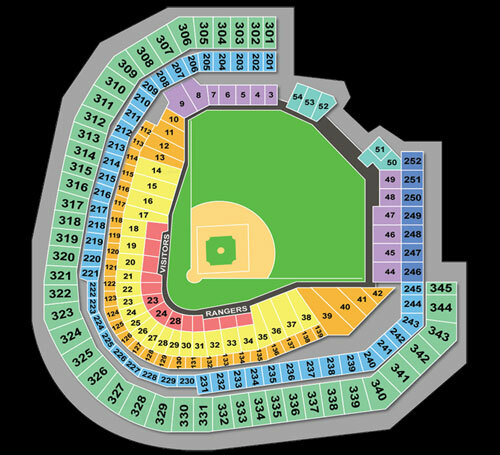 The Texas Rangers have played at the Rangers Ballpark in Arlington, Texas since 1994 and acquired their team name from the famous law enforcement agency in Texas called the Texas Rangers. 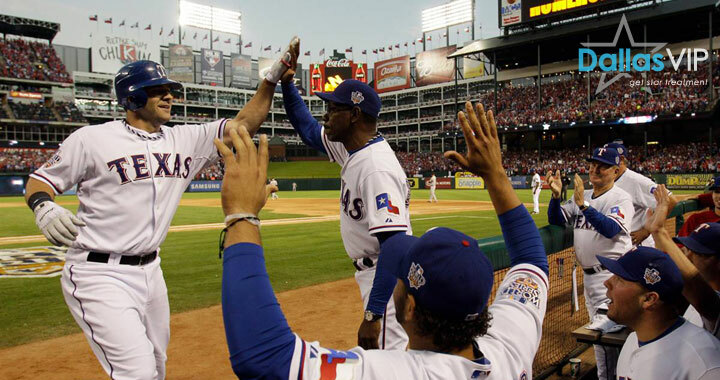 The Texas Rangers have made 5 appearances in postseason play winning the division championship in 1996, 1998, 1999, 2010, and 2011 and are considered one of the premiere teams in the league. 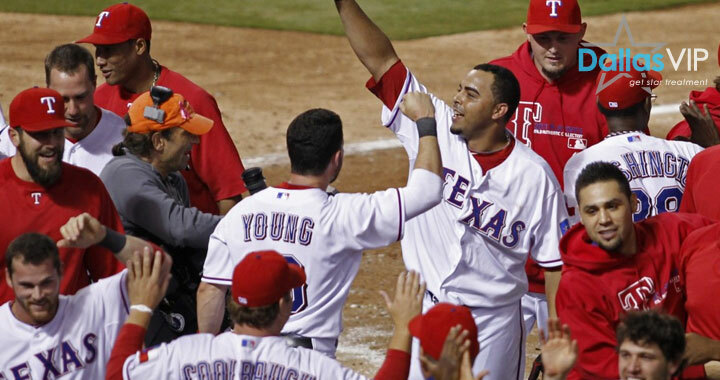 in 2010 the Rangers brought home their first American League Pennant after beating the Yankees in 6 games, but fell short to the San Francisco Giants in the World Series in 5 games. 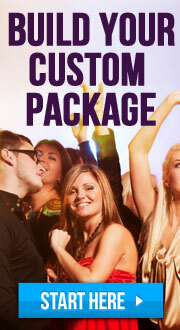 Sporting events in Dallas is something that the city of Dallas takes very seriously, and so does the staff at Dallas VIP. We understand the importance of getting the right seats or skyboxes for the Texas Rangers games and we embrace the opportunity to serve you and your clients to create a memorable experience-Dallas VIP style. Been to Texas Rangers Game? Share your experience with others!